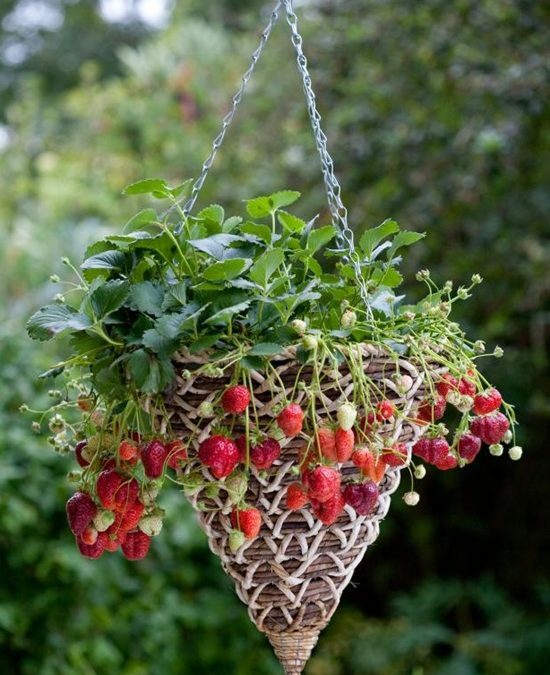 12 Clever & Creative Ways To Grow Strawberries. 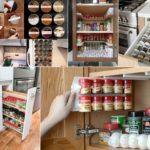 Most people think that growing fruits and vegetables is a hard thing. 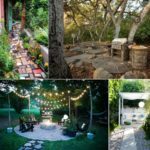 They believe that having their own garden is something beyond their capabilities. But they are absolutely wrong. In fact, planting seeds and growing fruits and vegetables is an easy mission if it is done the right way. 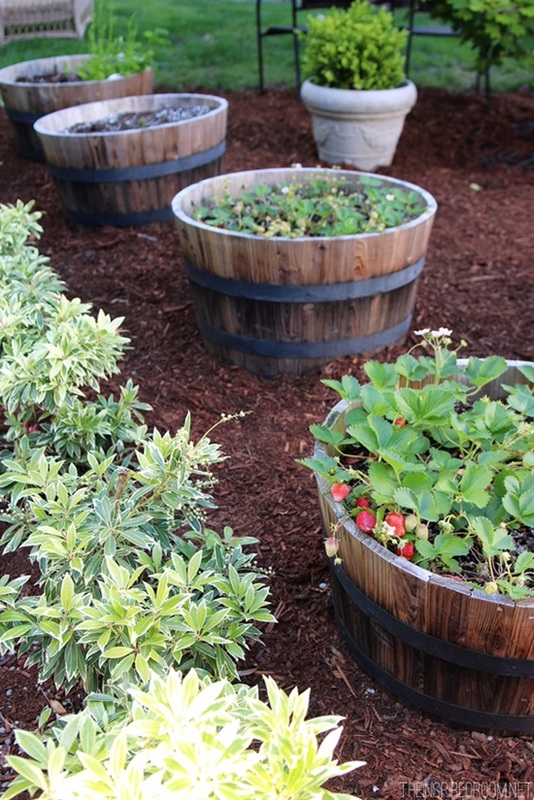 If you decided to give gardening a shot, you can start with strawberries, that delicious fruit is so easy to plant and to take care of. 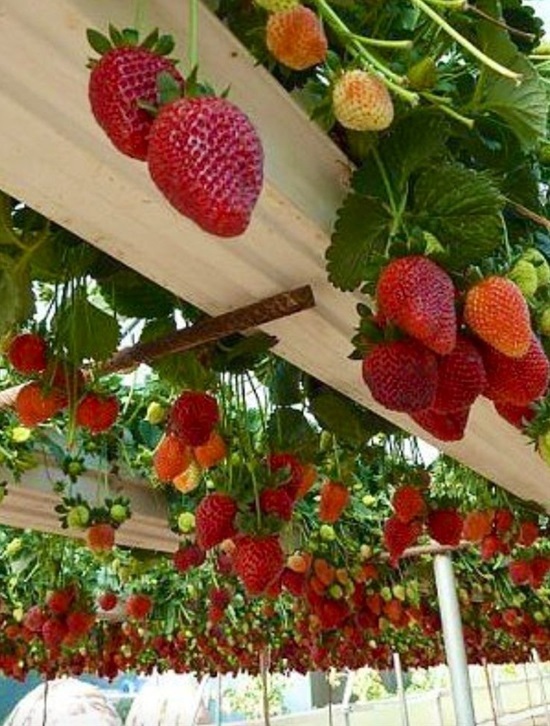 Strawberries is a low-growing plants too, which means you can grow it in many different ways and places. 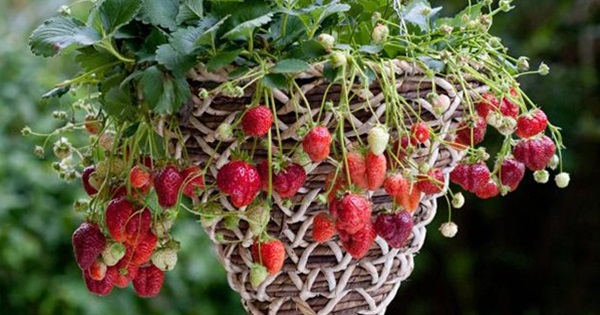 Here are 12 clever and creative ways to grow strawberries. 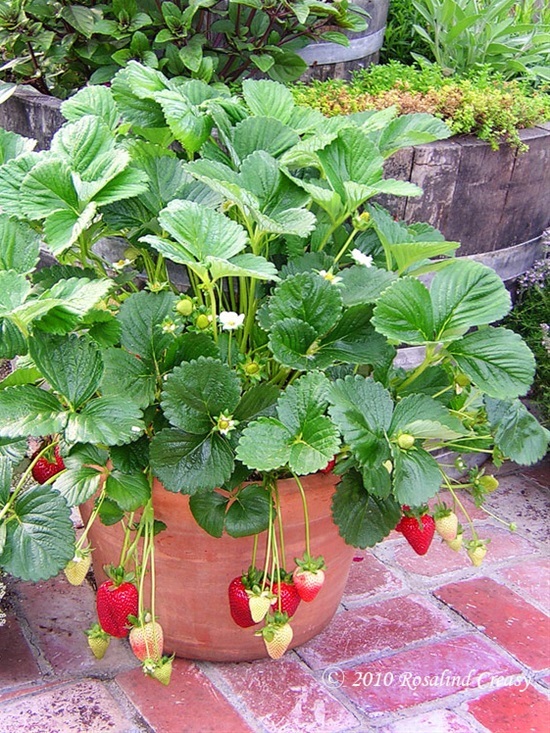 There are fewer diseases and pest problems when strawberries are grown in containers. 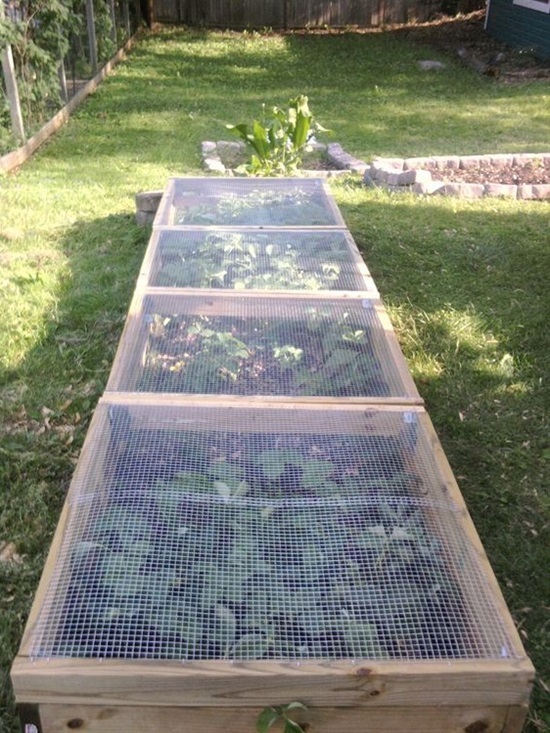 You can divide the beds into sections, and add handles to make the picking easier. Vertical units do require vigilant watering. You will need to do this daily in warmer weather. 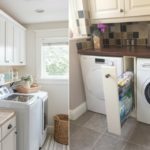 The last thing you want is for it to dry out! You can also add a layer of rocks and gravel underneath the dirt to try to help with water drainage. 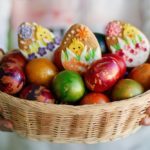 Place the basket in a pot to keep it stable while planting, and if it doesn’t have an integral liner, line with durable plastic to retain compost and moisture. 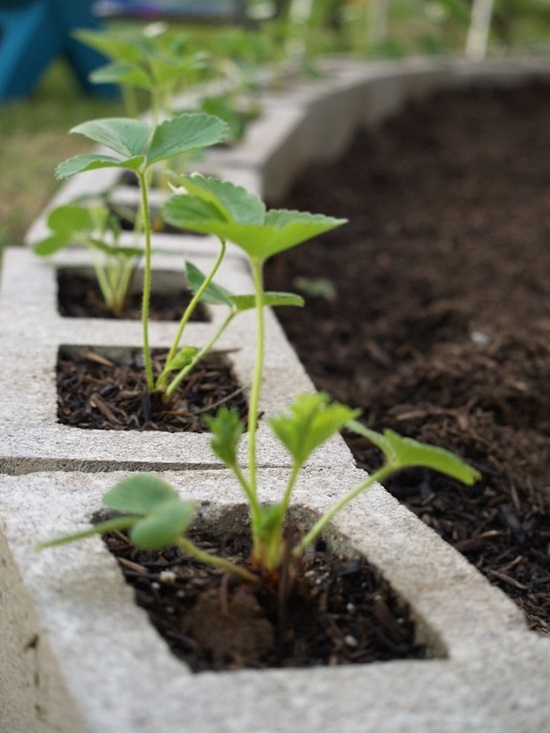 Fill the block’s holes with compost or soil and plant to finish. 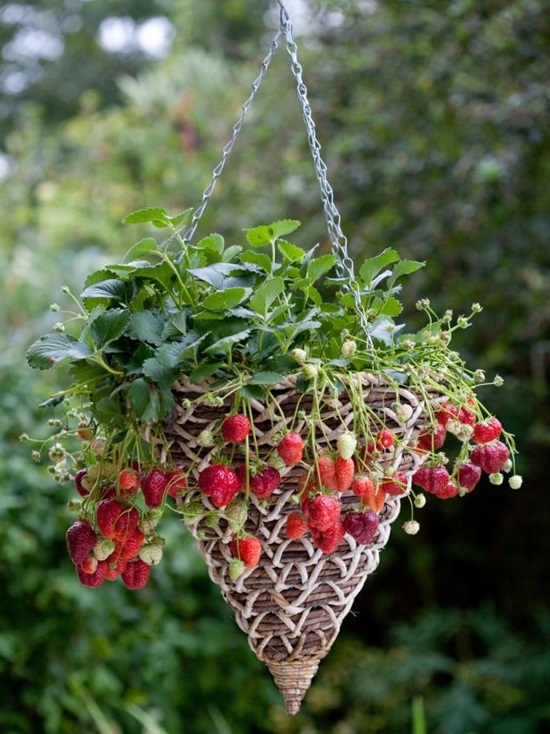 Low-growing plants like strawberries work well and will not grow high enough to shade or otherwise interfere with garden plants. 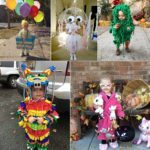 This is so easy to make and it costs nearly nothing. Get some sort of absorbent material like sponges or thick cloths and line the bottom of the gutter. 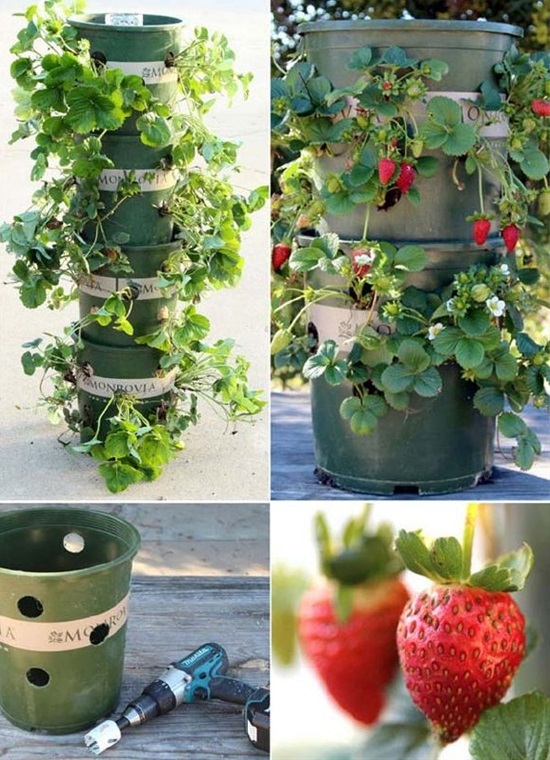 This will allow water to be absorbed and stored for later use by your strawberries! 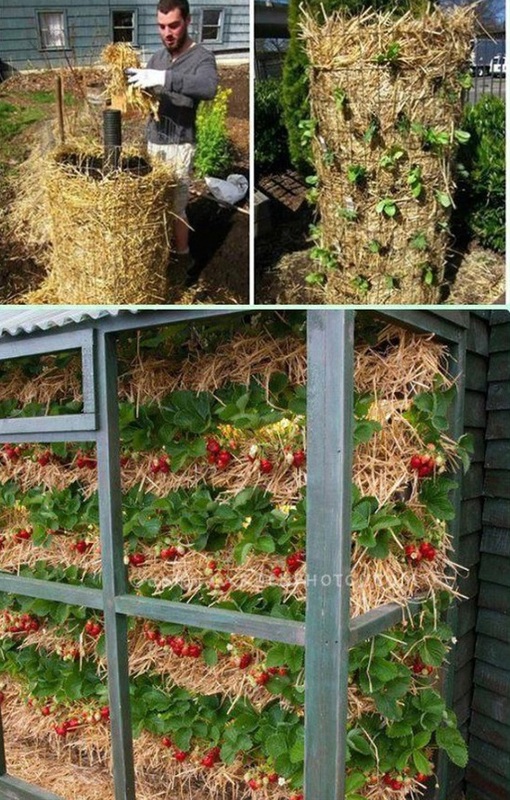 Gradually add soil and strawberry seedlings. Add a layer of rocks or pebbles at the top of the pot to hold the soil in when you water it. 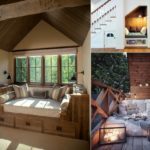 Choosing pallets for this projects involves a bit of know-how. 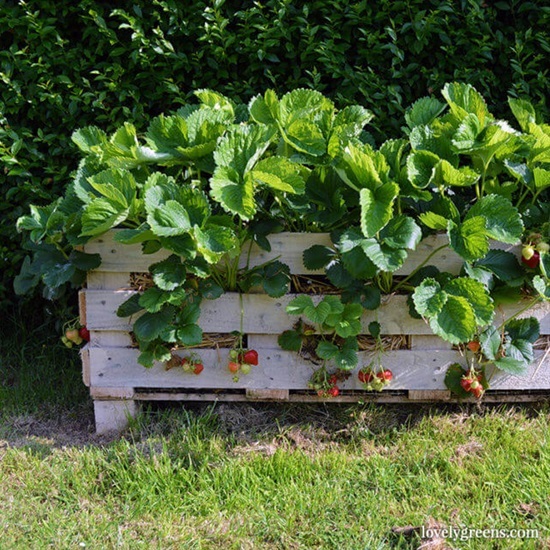 You need pallets that are in good condition, without rot, and which have not been treated with chemical insecticides. Getting the straw bales conditioned is an essential part of the process, and should be started approximately two weeks prior to the target planting date in your area.